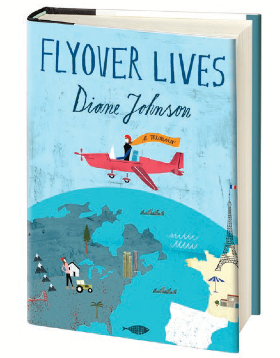 published (Jan.16, 2014) Flyover Lives, a memoir by Diane Johnson. greatly enjoyed his experience working with Viking Penguin. Martin Haake is an internationally known illustrator and artist. for several illustration and design annuals. 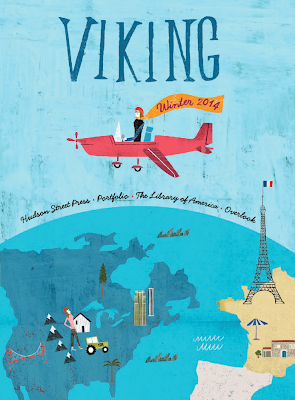 for this Penguin Viking publication. catalog cover based on Kristen Haff’s design.